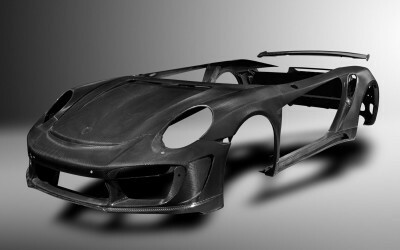 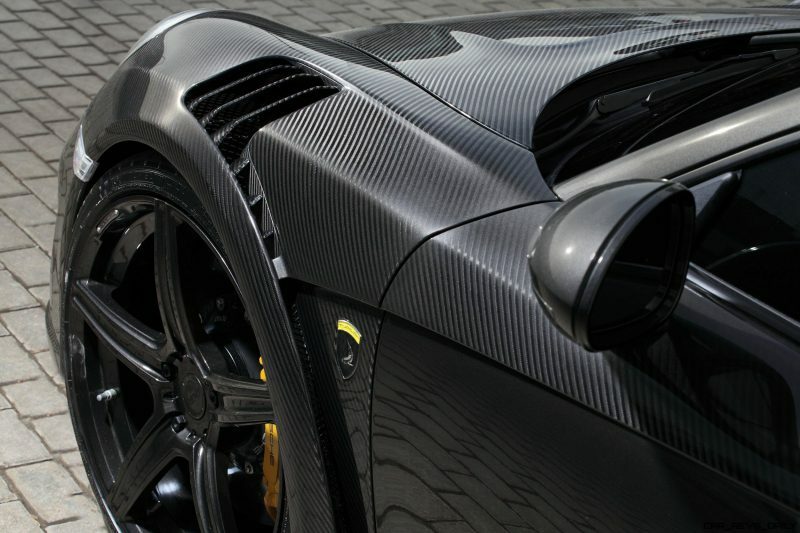 Yes, bare carbon on supercars and hypercars is astounding. 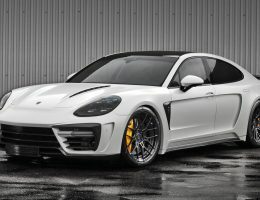 How would it be so light, so strong and so beautiful!? 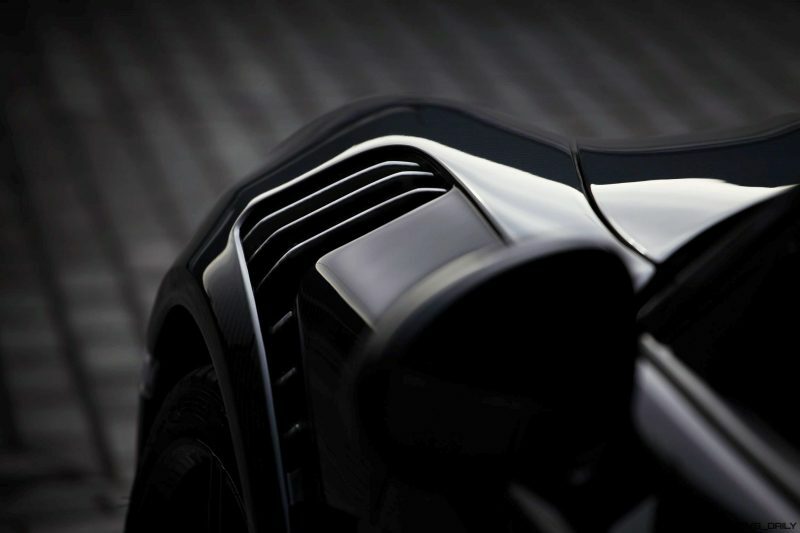 How does the weave intoxicate the eye with its perfect form? 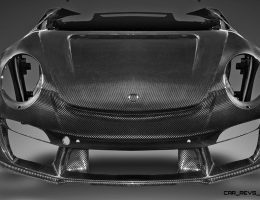 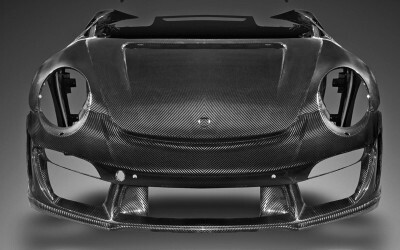 Bare carbon on a car that started with metal bodywork is somehow extra special. 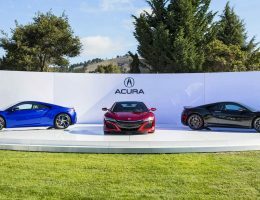 It just confirms that the unibody in question is now 10X as strong and only a third the weight. 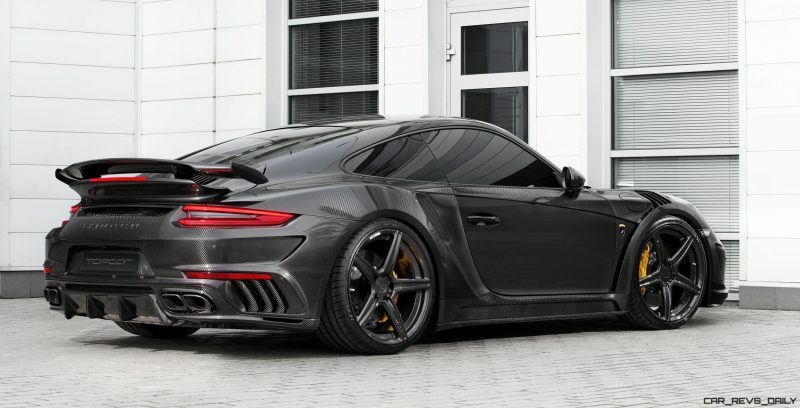 Imagine the performance to be gained! 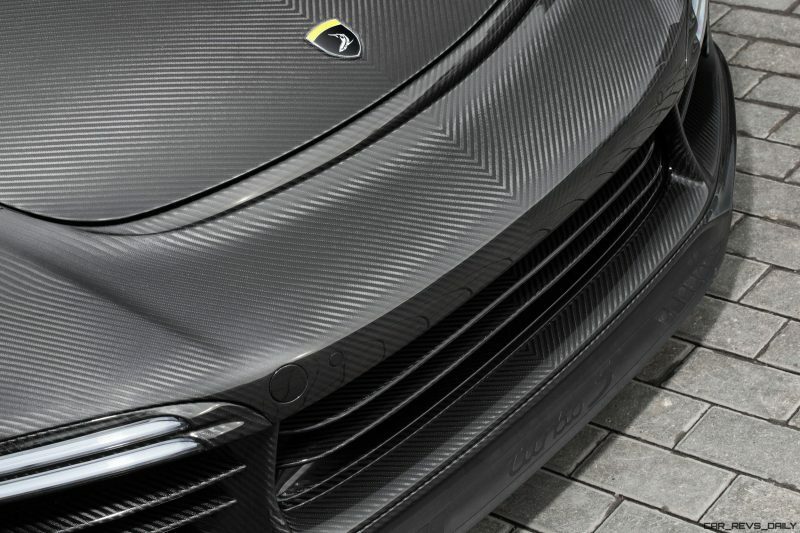 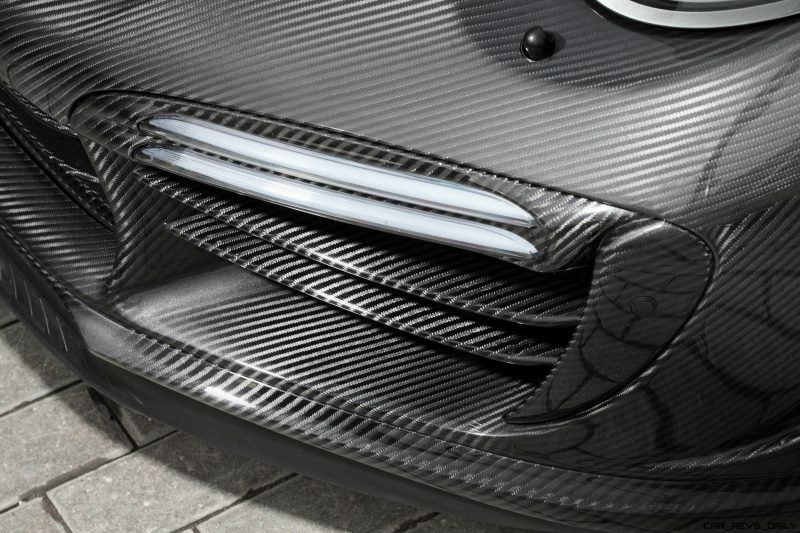 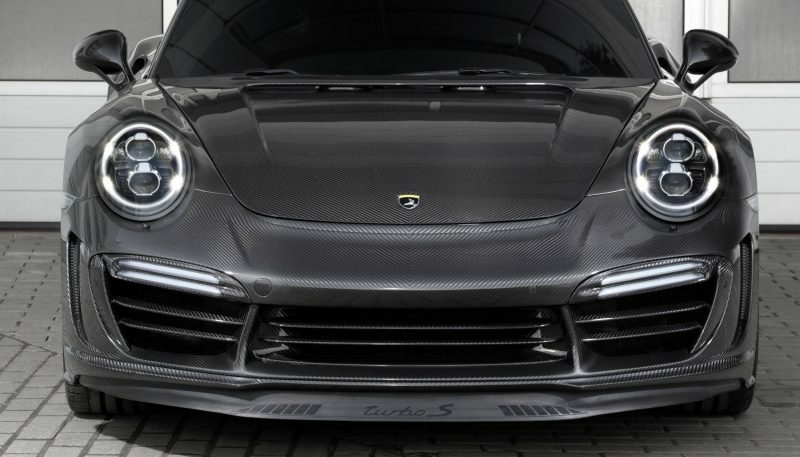 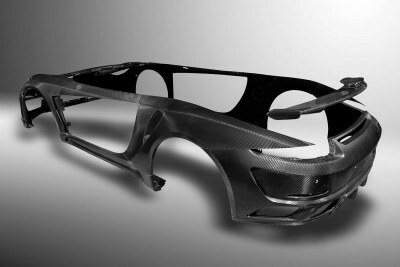 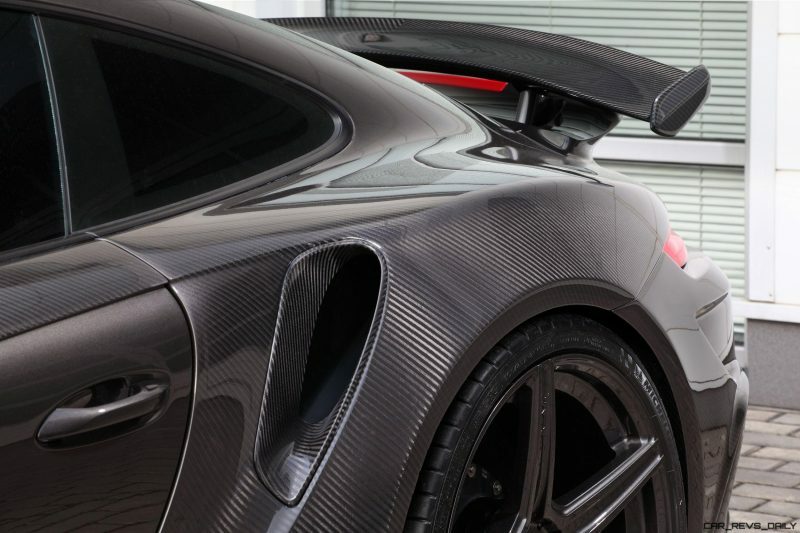 TopCar’s carbon fiber skills are ridiculously advanced in 2017. 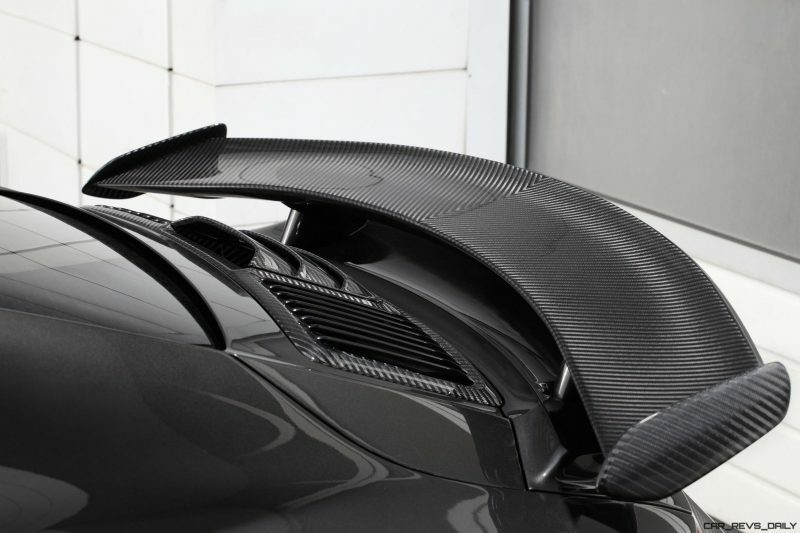 This is a firm that has made CF accessory production possible in any shape imaginable. 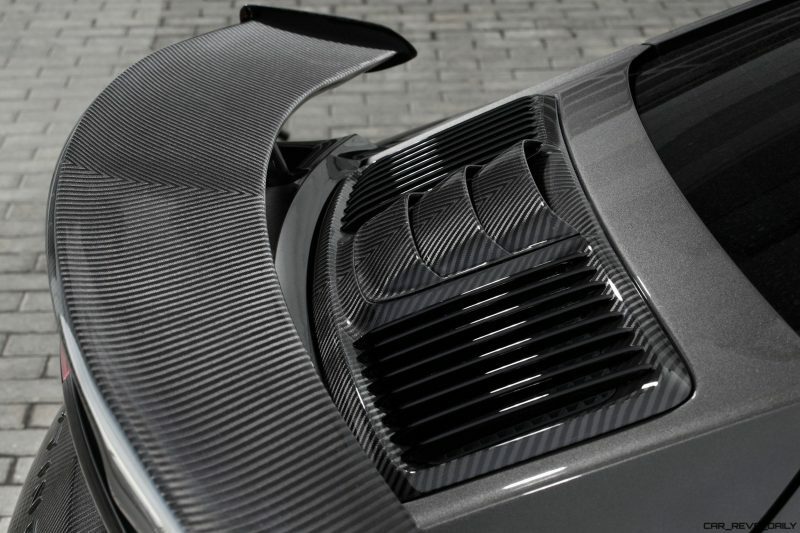 Mostly spoilers and accent pieces, of course, as the bulk of their bodykit business sales. 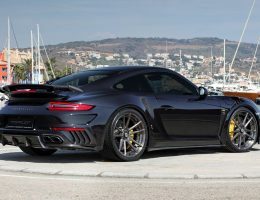 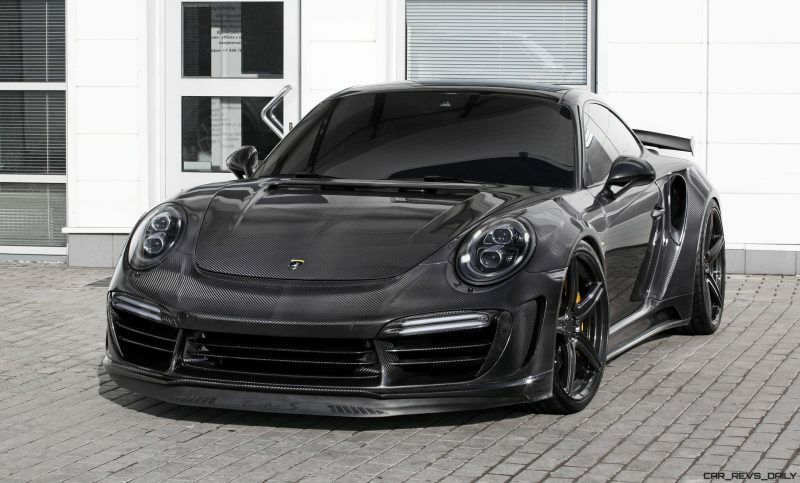 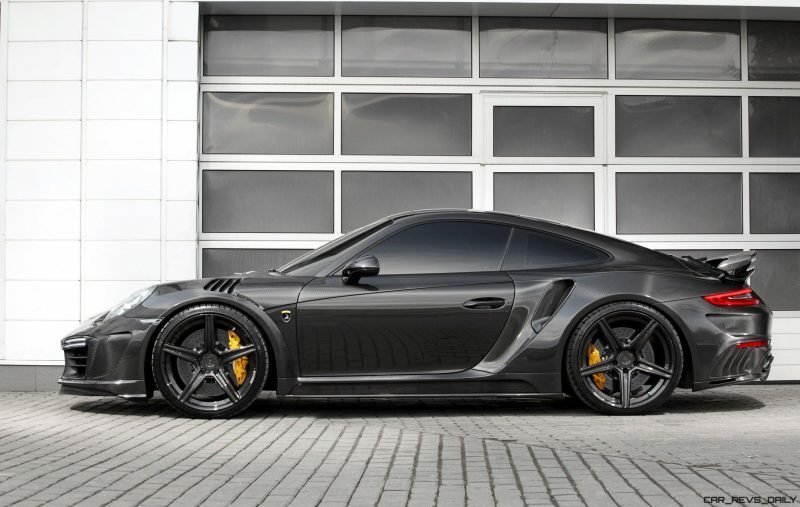 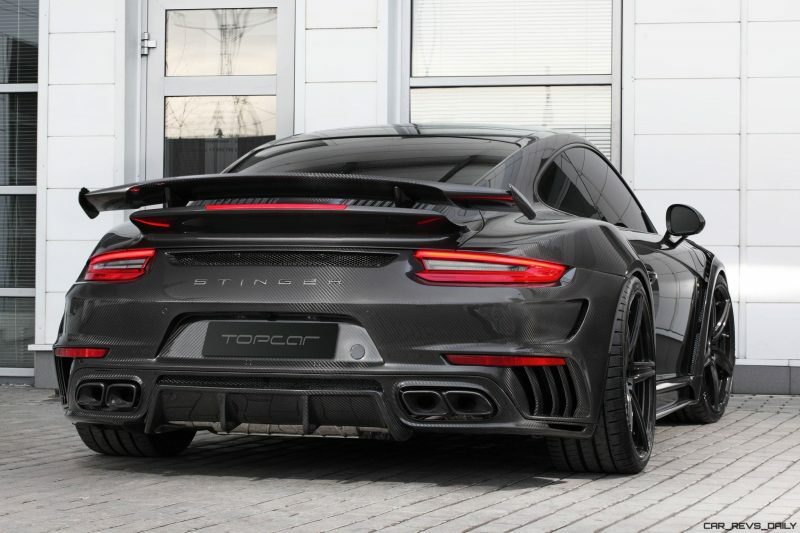 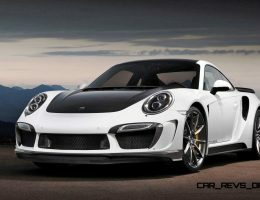 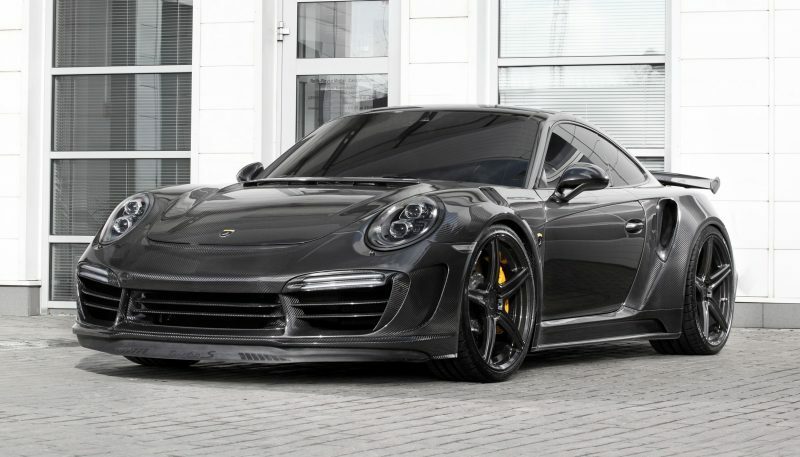 But then there is the total reskin like this Carbon Edition STINGER, their giantslayer of a 911 Turbo flagship. 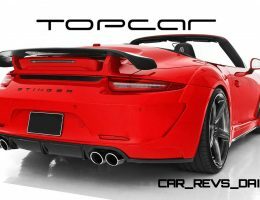 TopCar takes the new bodywork as a chance to add aggression and testosterone to every panel of the design. 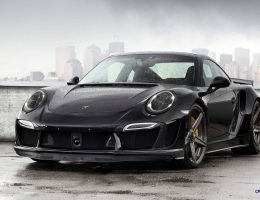 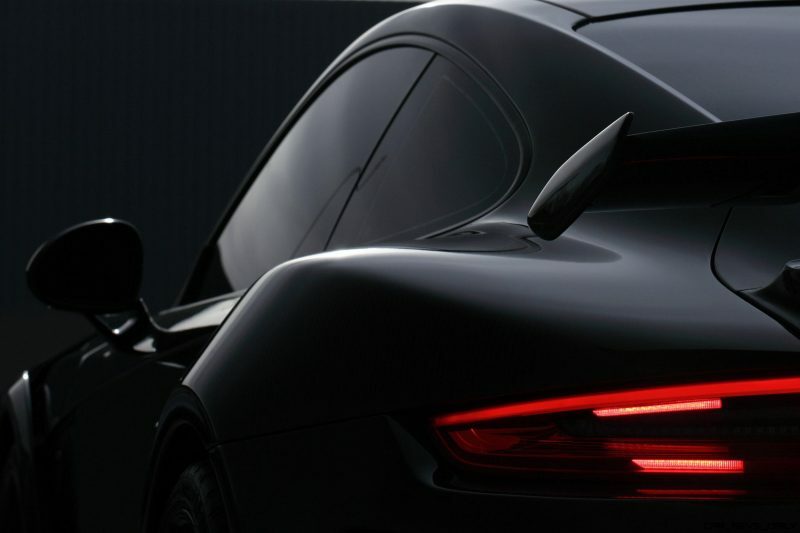 Favorite detail has to be the new fender with its snakelike muscles and lines, where stock 911 is all rounded and soft. 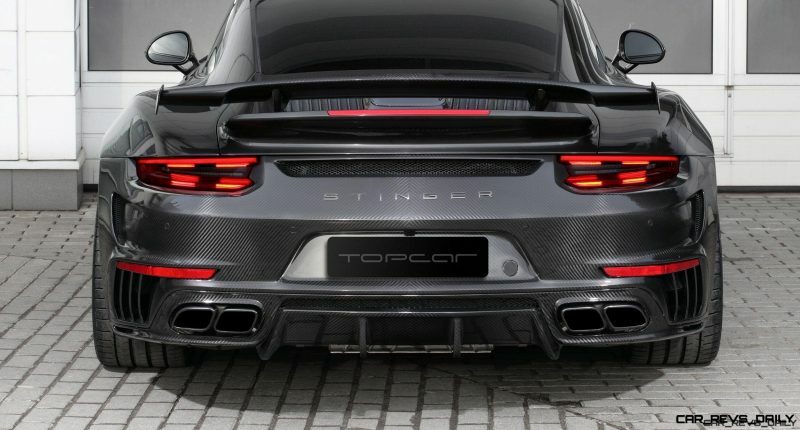 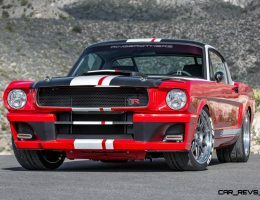 TopCar will make only three of these Stingers in full CF. 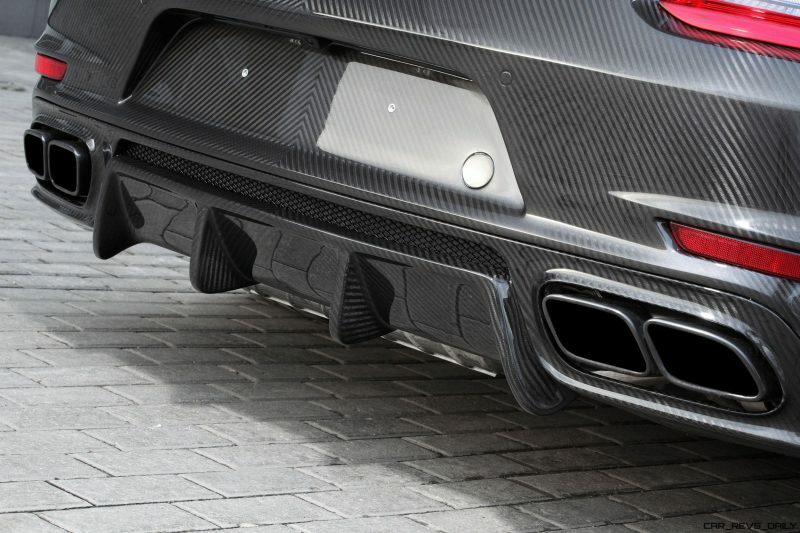 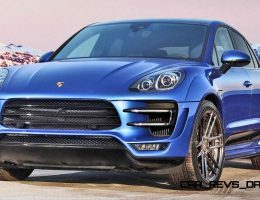 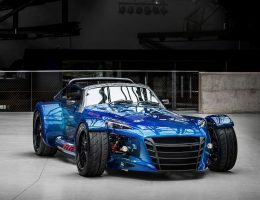 They include an ECU reflash to 650HP, Capristo exhaust and ADV.1 alloys. 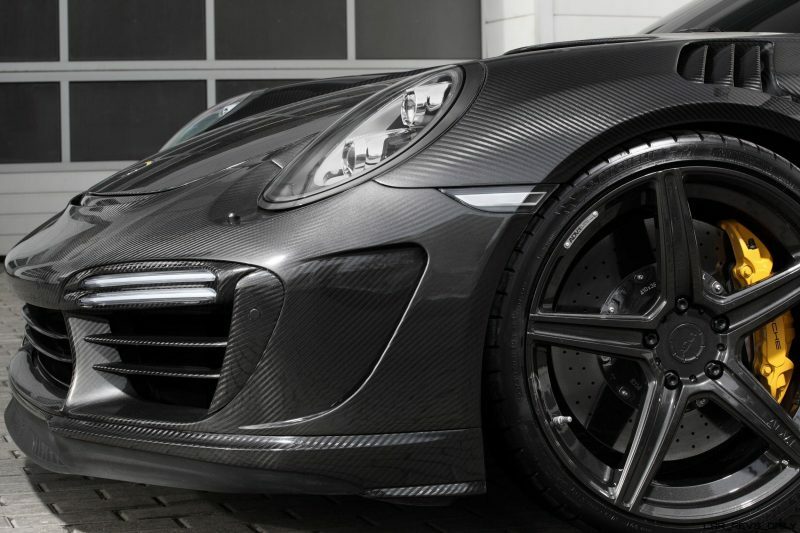 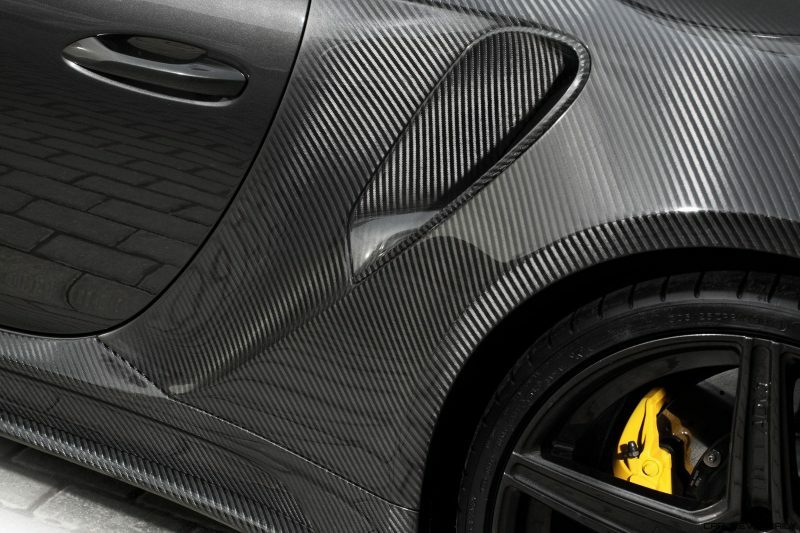 Here are 20 gorgeous photos of the Carbon Edition. 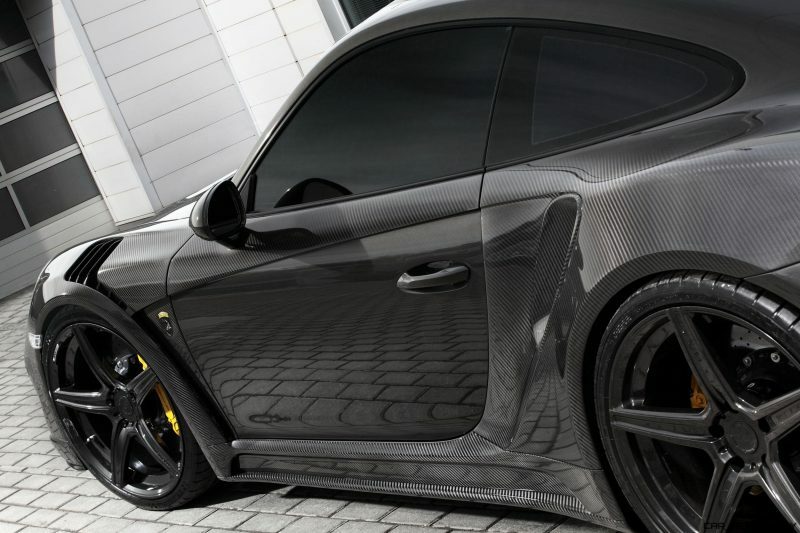 Check out the full catalog over on their site.